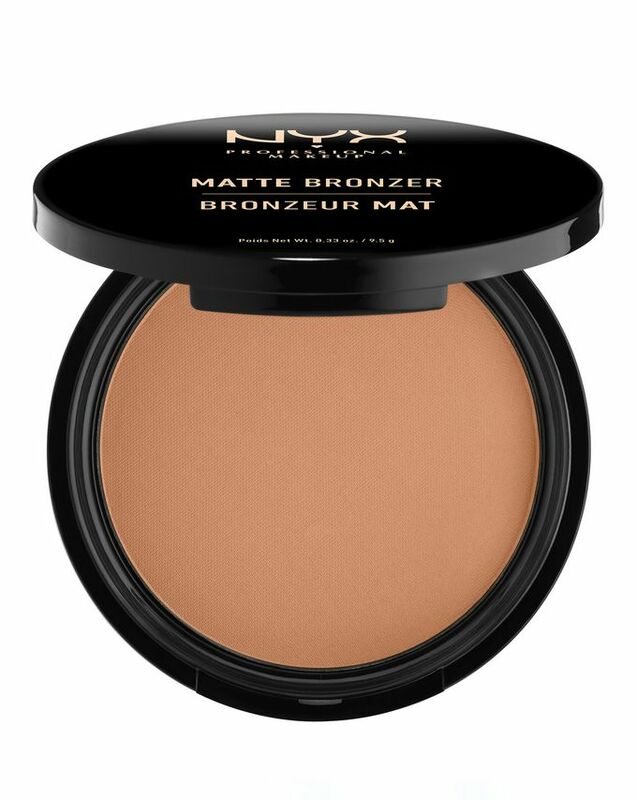 Available in three shades to complement light to deep skin tones, this shimmer-free bronzing powder is the perfect way to get that two-weeks-in-Malta glow without having to step on a plane. With a velvety texture it bestows a natural-looking colour without any tell tale shimmer particles. Apply it with a fluffy powder brush to areas like the cheekbones, collarbone, shoulders and back – you can even dust it down the centre of limbs to make them look slimmer. 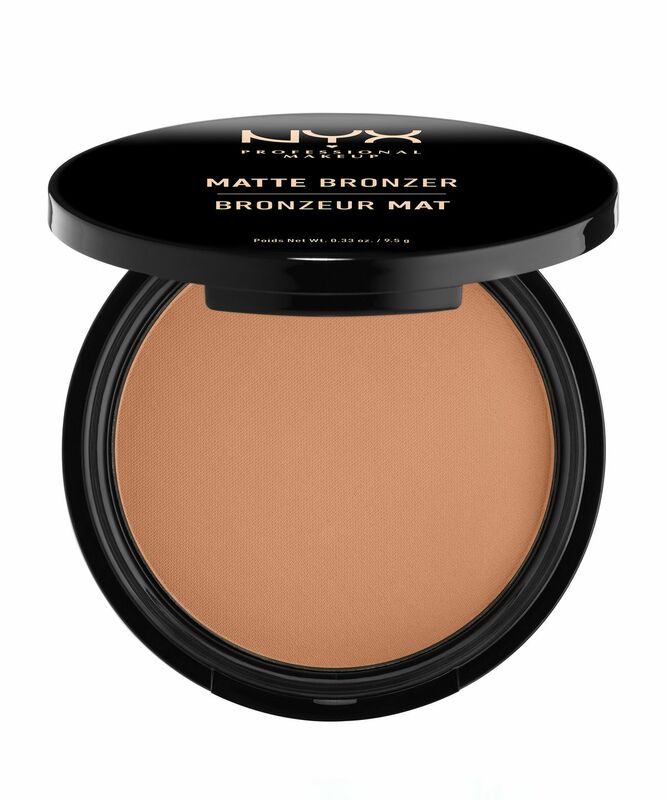 Apply with a large bronzer brush on places the sun naturally hits: forehead, décolleté, shoulders and centre of limbs. Brilliant. Gives me the most beautiful summer tan look, just broke my bronzer and needed to get a cheap one ASAP, but this is definitely a brilliant find. Don't break the bank, so I say give it a go. I just bought it and it stays in place. It's not patchy but I'm using duo fiber brush. Stays on the face after 8-9h shift. I've got medium one and I have fair skin (NW15 in MAC). Used to use Rimmel Sun Bronzer in 022 and comparing the NYX one is less orange on me. I tried to love it but I just cant. I got the light one and I am fair/light, It was way too orange on me and super blotchy and patchy, didn´t blend well no matter what brush I used. Gave 2 stars for the price but everything else...it just didn't work for me.